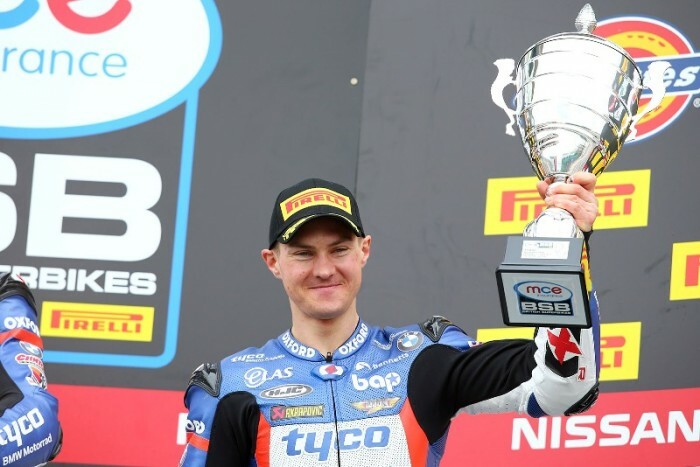 09 Jun BSB: An extremely close 1st for Iddon at Oulton Park! 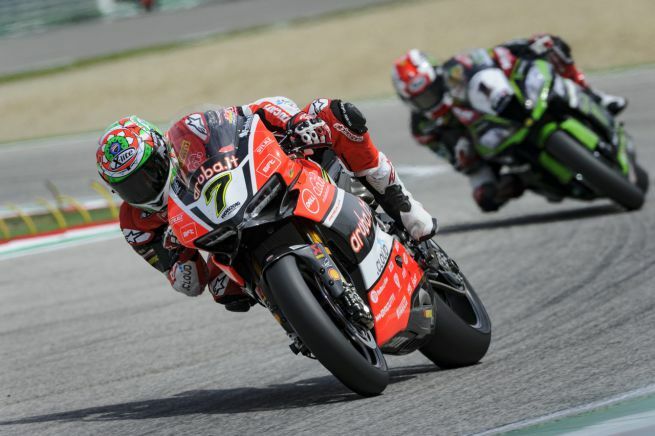 23 May WSBK; Yet another victory for Chaz Davies at Imola, Italy! 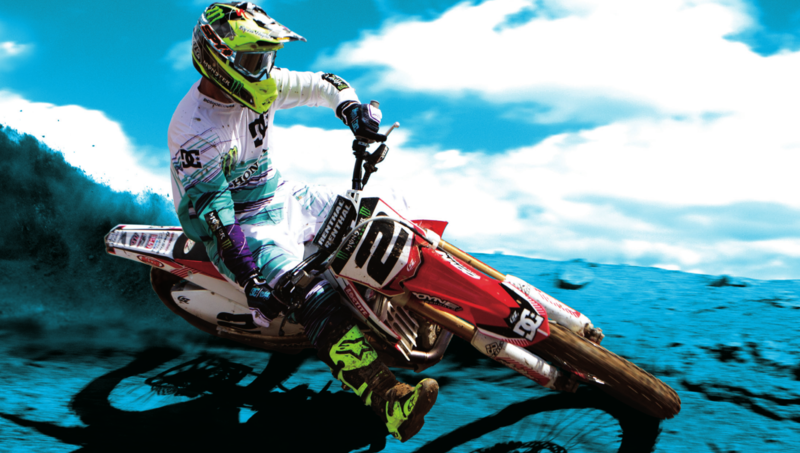 11 May WSBK; 2nd place for Chaz at Assen! 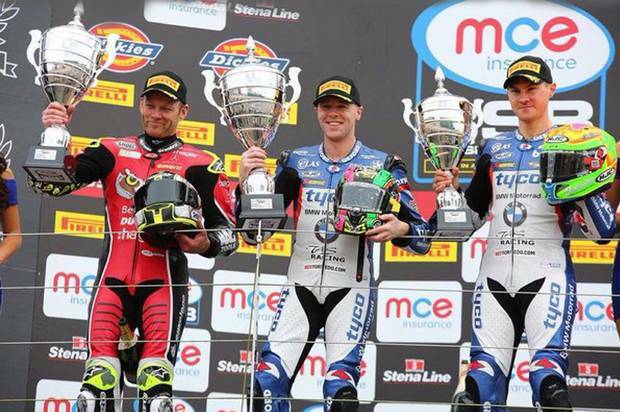 10 May BSB: Peter Hickman secures 1st place again and not one but TWO podiums for Christian Iddon at Silverstone! 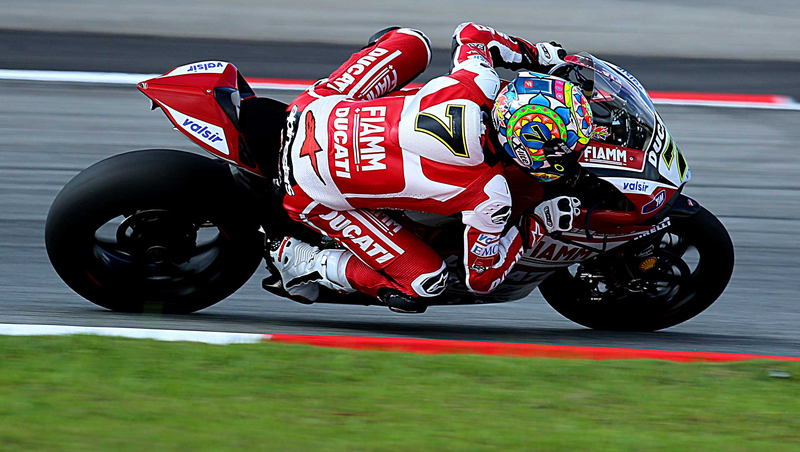 04 Apr Doha MotoGP: Positive debut for our Nolan riders in Moto2 and Moto3! 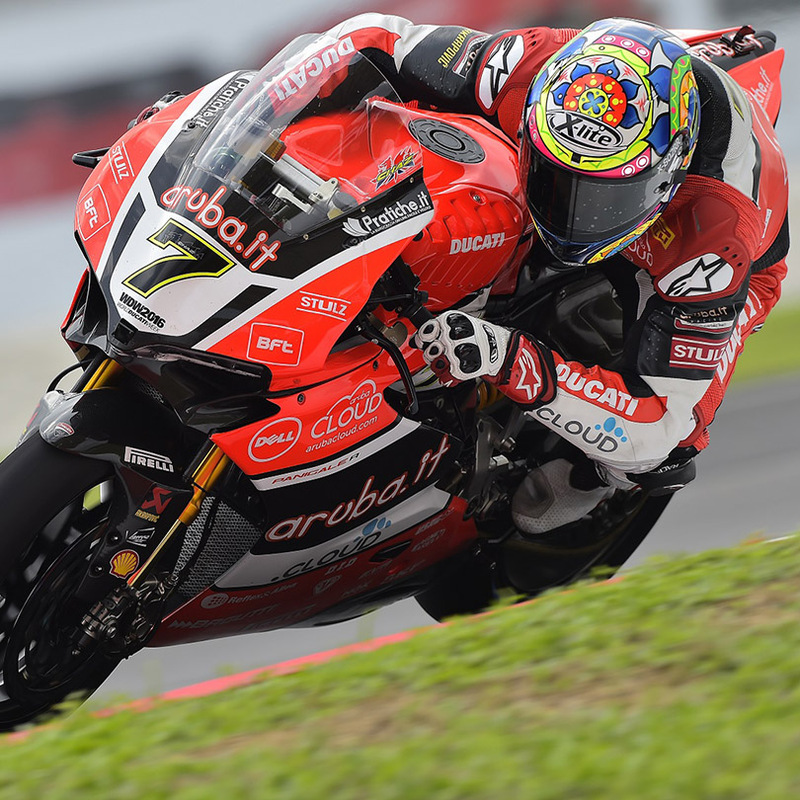 31 Mar Superbike Round 2; Chaz Davies makes the Podium in Buri Buri, Thailand!